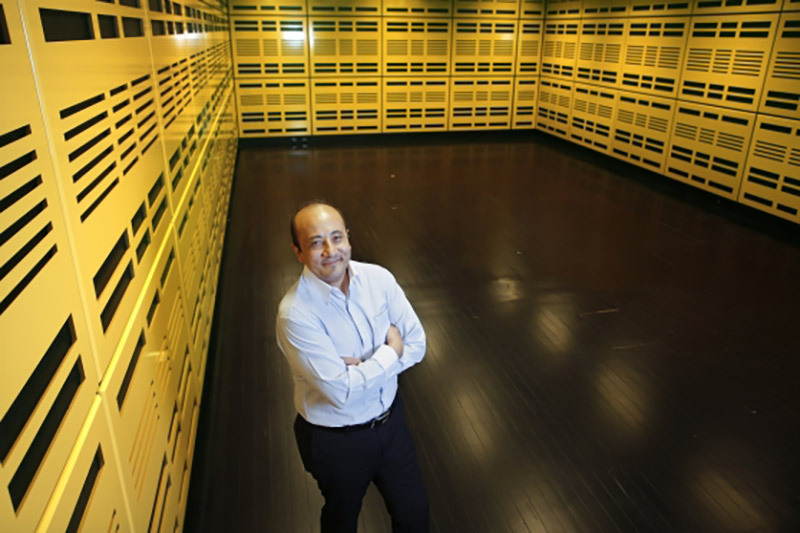 3-year collaboration between the UNSW Creative Robotics Lam and RTG. allowing workers to use their time to create. same time help them with their tasks,” Dr Thapliya shared. Xerox, the first phase of the project included preliminary engineering tests at UNSW. interactions will then be collected to help further development of the robot. School of Computer Science in collaboration with Fuji Xerox. the social robot is designed to facilitate that. create a heartful robot,” he said. will be a hallmark of the workplace of the future: creativity. students the opportunity to design robots that engage emotionally with humans.